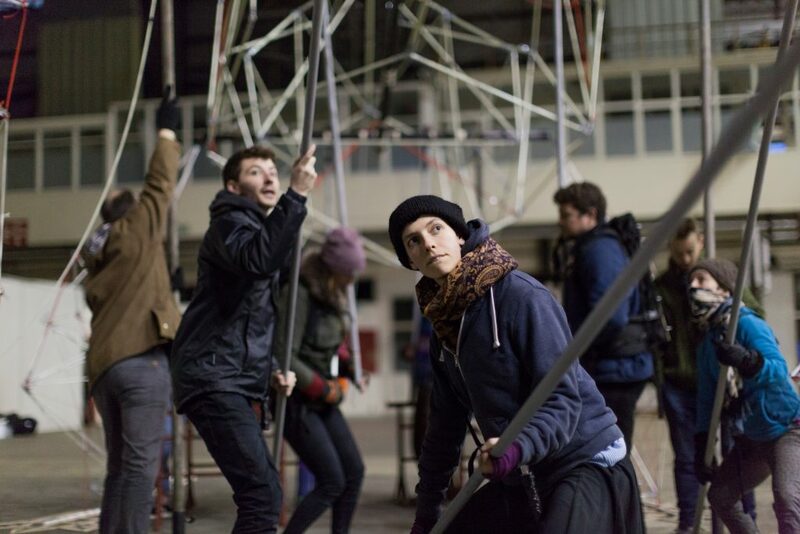 A large-scale puppetry work which will walk the streets and then take flight. Angie Bual (Creative Director) Mervyn Millar (puppetry director) and Carl Robertshaw Designer are working with hot air balloon Cameron Balloons to make a large scale puppetry work that will fly. Created with Russell Beck Studios and Karl Longbottom.